Raise your hand if growing up you believed that “beautiful” usually meant tisay features like fair, “flawless” skin, big eyes, and a tall nose. And don’t forget, long, straight, silky hair; and a 34-24-34 “pang-Miss Universe” body. Not fitting that mold probably got you branded as maitim, pango, singkit, mataba, or other words which often had negative connotations in this country. Raise your hand if today, as a grown woman, you think most people still believe that. In my teens, because I didn’t see myself in any of the celebrities or models in mass media, I felt so ugly, it was painful. I hated my yellow-toned complexion, lidless, slanty eyes, flat, bridge-less nose; thin, pale lips; square jaw (or “blockhead”), and broad forehead (so broad it was a “fivehead”) that necessitated what was to be a lifetime of bangs. It didn’t help that my parents chose to praise my mental instead of physical attributes. “Pretty” was never a word used in conjunction with my name. Try it: Google “beautiful woman” or search for it in stock images. What kinds of images come up? “You cannot be what you cannot see,” goes that oft-posted meme used to convey the fight for representation to achieve equality in gender, race, age, and beauty in diversity. Since we launched Cosmopolitan here 22 years ago, we have always pushed the envelope to show images of Pinays with all kinds of complexions, hair textures, facial features, sizes and shapes, as well as challenging common perceptions of certain physical features as “flaws” and turning them into our own unique assets. But as we know, narrow standards of beauty still persist here today. And it’s not limited to our country, it’s a global phenomenon. Try it: Google “beautiful woman” or search for it in stock images. What kinds of images come up? More than just our self-esteem, other aspects of our lives are affected as well, especially when it comes to body dissatisfaction, where women and girls “experience negative consequences across key areas of their lives, including their health and well-being, their relationships, and their aspirations in education and work settings,” says Prof. Diedrichs, derailing them from reaching their full potential. 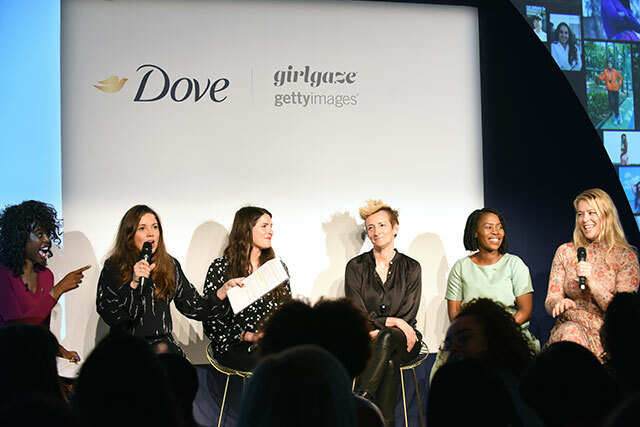 According to Dove research, this global “appearance anxiety epidemic” brought about by the constant bombardment of beauty stereotypes makes 7 in 10 women feel pressured to reach an unrealistic standard of beauty, impacting their lives beyond their looks and in these ways: from being assertive (30%) to wearing the clothes they want (49%) or expressing their true identity (37%). 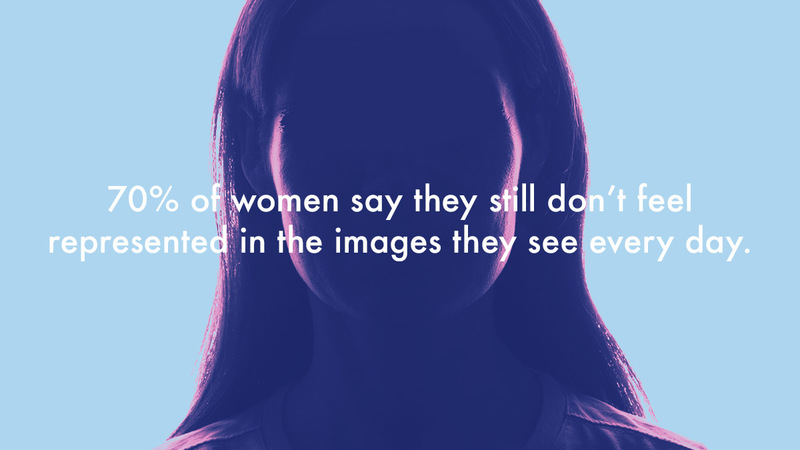 Women wish media and advertisers did a better job of portraying women of physical diversity with 66% currently feeling there are limited body shapes and sizes and 64% feeling characteristics such as scars, freckles and skin conditions are unrepresented. 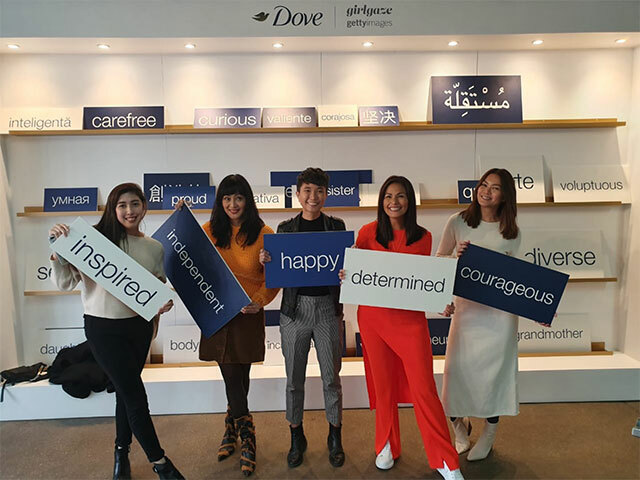 Dove also released an open letter on their social media and in various publications. 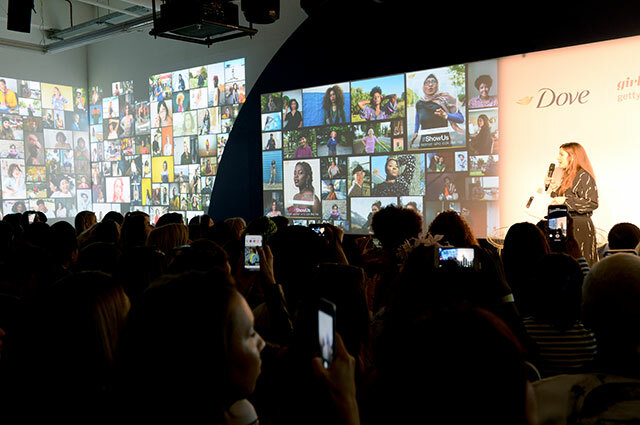 This was followed by an inspiring panel discussion about the importance and magnitude of the project with body image expert Professor Phillippa Diedrichs, Girlgaze founder Amanda de Cadenet, Dove Global Vice President Sophie Galvani, Getty Images Creative Insights Director Dr. Rebecca Swift, and South African Girlgaze photographer Masego Morulane. The talk was moderated by British TV broadcaster June Sarpong. 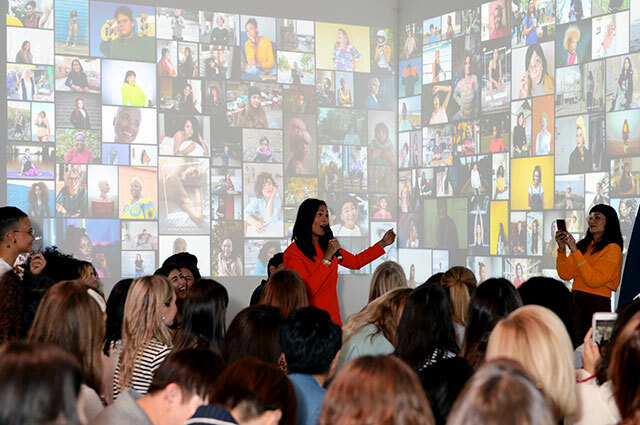 During the open forum, Sam Lee, best known for directing the films Baka Bukas and Billie and Emma, became a bit emotional when she asked Girlgaze founder Amanda de Cadenet if she had encountered any difficulties similar to the ones she has faced, such as constantly having to explain to brands and agencies why it would be better for women to be behind the cameras to create content for them. Read more about Project #ShowUs and find out how to download and use images on gettyimages.com/showus. You can also participate and share your image (look for "Join Project #ShowUs" on the home page).